Bridge Tap Splice Insulation Displacement Connectors (IDC) works to reliably connect two copper wires together. Simply insert the wires into the clip and press down on it to connect the wires together. The special feature about this connector is that one cable continues to run though the connector while the other cable goes about half way into the connector and presses down to connect to the cable that is running through. 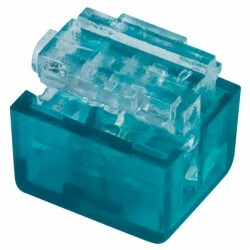 Also this connector does not require a tool to punch down, simply use your finger to punch down and make the two wires connect. This ensures that the wires are connected, crimped and secured. 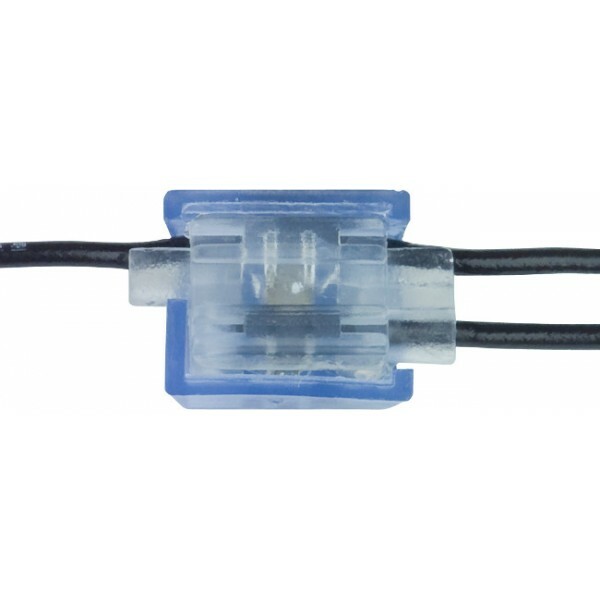 Available in a variety of contact styles for splicing telecom/telephone wiring, tapping existing wiring, or joining wires of different wire gauges, these connectors provide a moisture resistant barrier for reliable connections. Bridge tap connectors are most often used in telecom applications, where the connector can be slid on horizontally to a wire and spliced without interruption of service. Phosphor Bronze, with tin-plated conductors, ready for crimping. 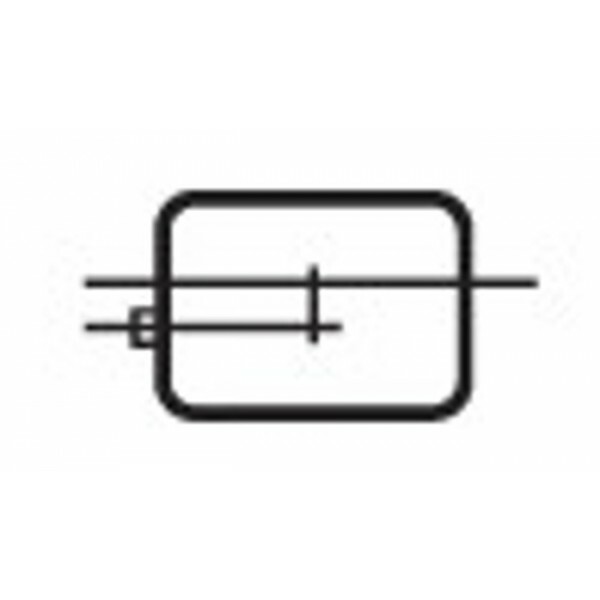 2-wire inline joins telephone drop wire using bridge tap splice connector configurations.